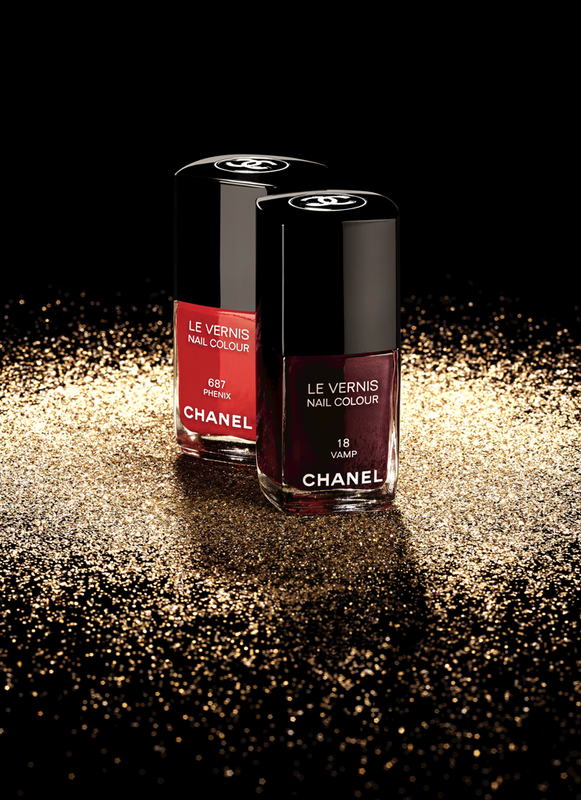 CHANEL CHRISTMAS 2014 "PLUMES PRECIEUSES"
WOW The first press pictures from the amazing christmas collection from Chanel that will be in stores now. Classy and feminine as always! 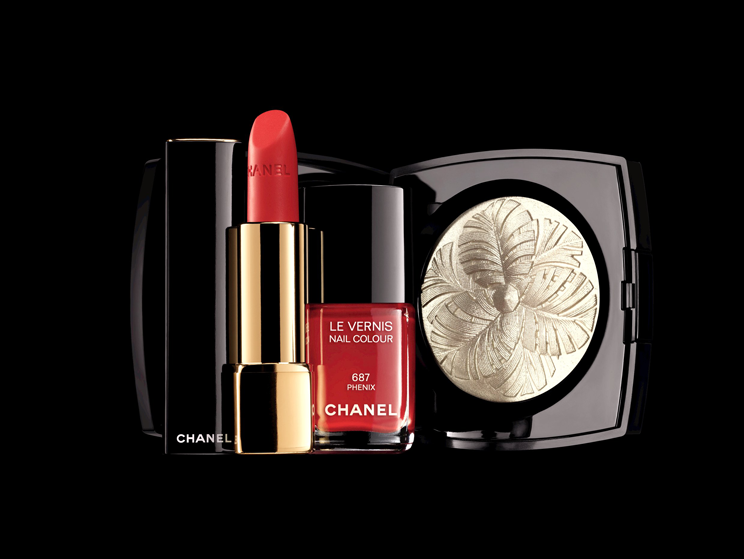 LES 5 OMBRES DE CHANEL Oiseaux de nuit, this gorgeous eyeshadow palette, LE VERNIS 687 Phénix and STYLO YEUX WATERPROOF 987 Or blanc. 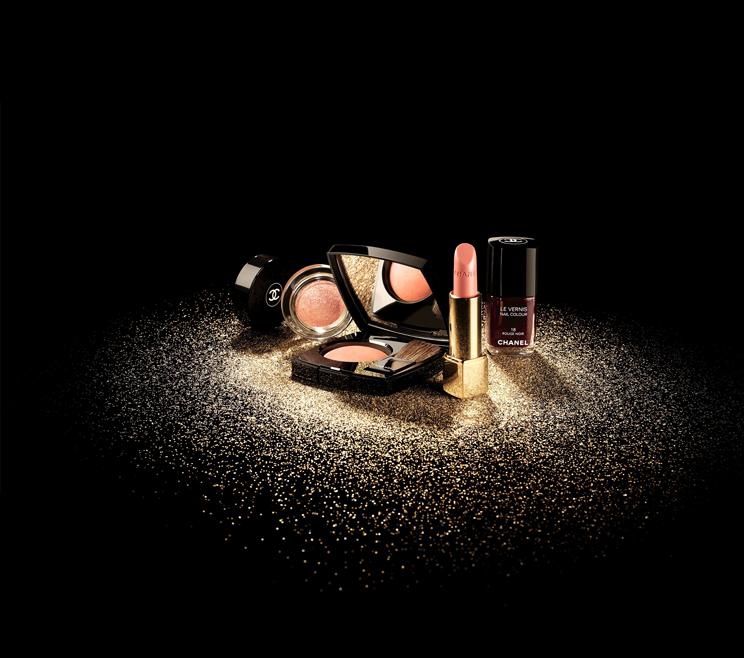 CRÉATION EXCLUSIVE Camélia de Plumes this pretty highlighter, ROUGE ALLURE 227 Volage a gorgeous red lipstick, with a matching LE VERNIS 687 Phénix. 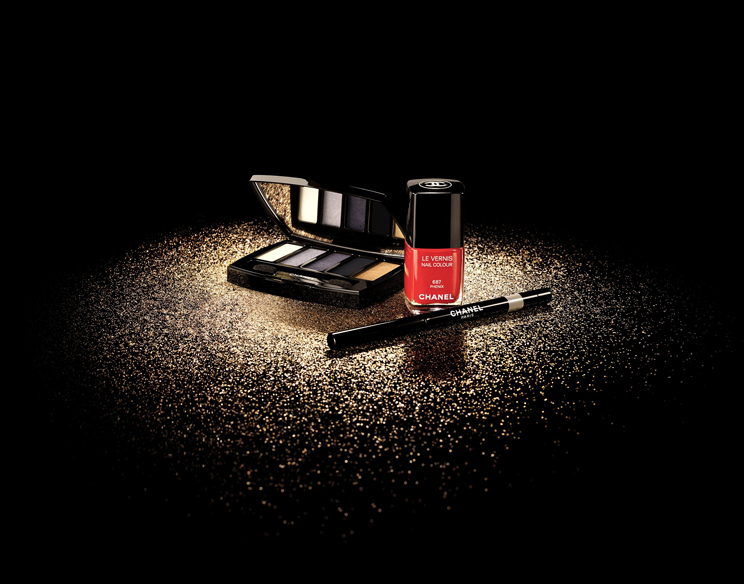 ILLUSION D'OMBRE 847 Envol, JOUES CONTRASTE 180 Caresse, ROUGE ALLURE 227 Volage, LE VERNIS 18 Rouge Noir. LE VERNIS 687 Phénix and 18 vamp. What do you ladies think?!!! 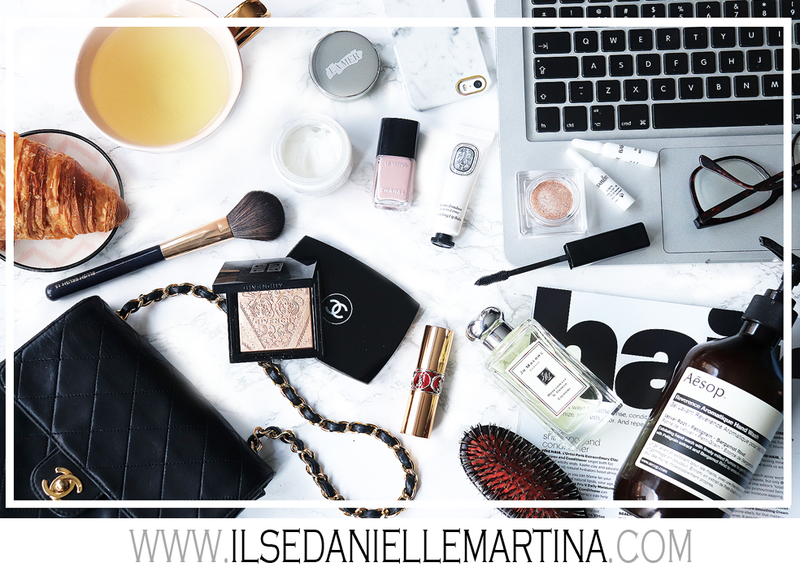 Do you know which item you want underneath the christmas tree? 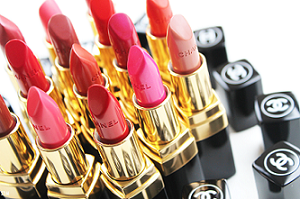 Labels: beauty Chanel CHANEL CHRISTMAS 2014 "PLUMES PRECIEUSES"